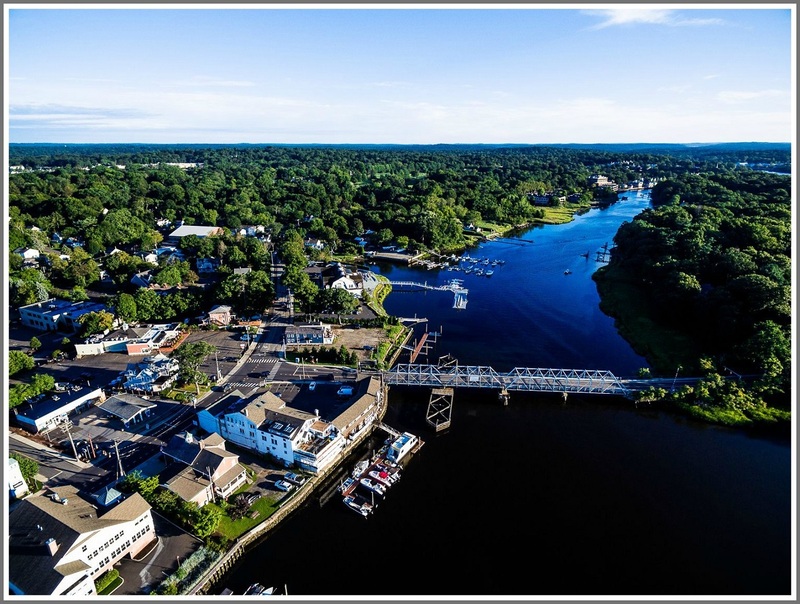 This entry was posted in Pic of the Day, Saugatuck and tagged Cribari Bridge, Saugatuck River. Bookmark the permalink. Her house is on the south side, high upon the ridge, just a half a mile from the Bill Cabriri Bridge. Johnny Rivers. Sunday morning 6AM? Where are the cars?